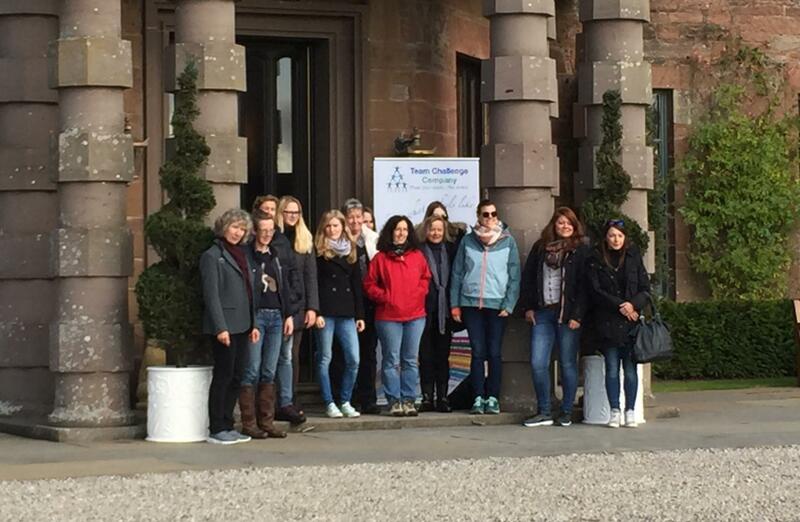 A short journey brought our It was the fantastically beautiful Fasque Estate, North East Scotland which played host to a wonderful Fam Trip Incentive Fun Day for guests from Germany, Austria and Switzerland at the weekend organised through Visit Scotland. It was a day so very well organised ensuring a really memorable day for all who attended. There was certainly a sense of eager anticipation as our guests began to arrive around mid-morning. 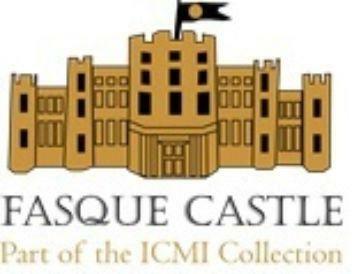 They were not to be disappointed as they looked out across the beautiful grounds around the estate followed by a very professional tour of the wonderful castle with Kendal and Rupert from ICMI. 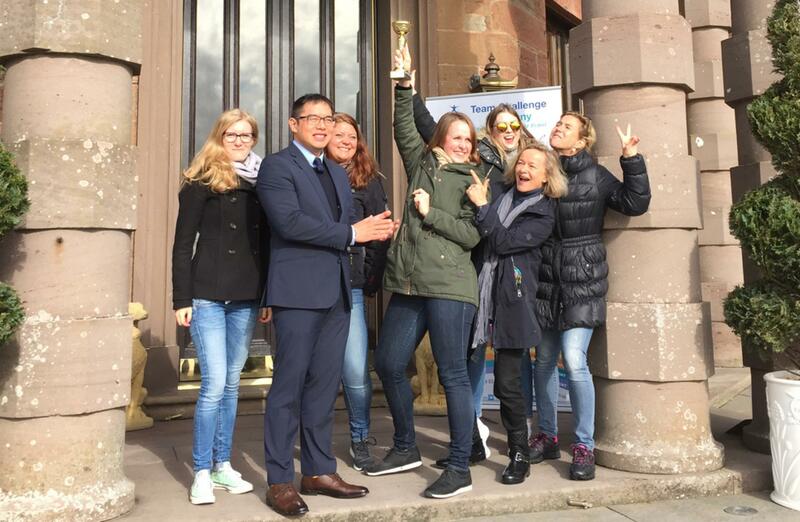 As our guests finished up their morning coffee, tea and treats, a sense of nervous anticipation crept amongst the group – heightened only when the teams were announced and the Team Challenge Company Winner’s Trophy was shown off, both teams hoping to take it back to their own offices in triumph! 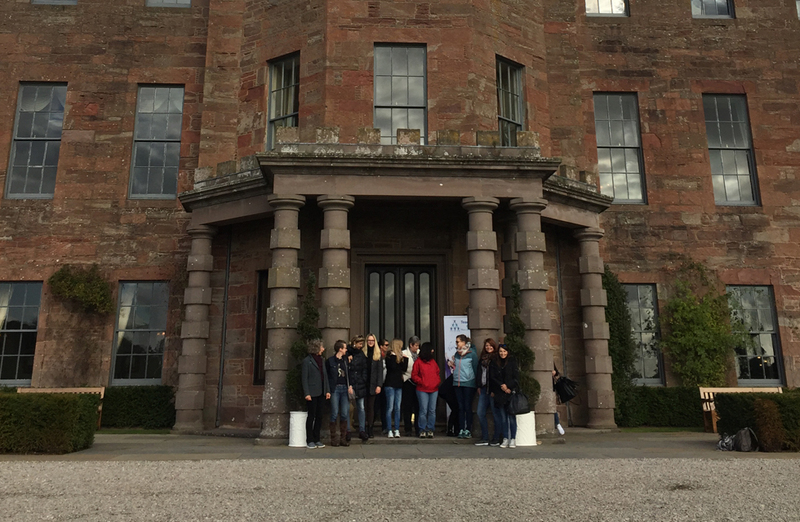 It was clear from the start that this was to be an exciting and fun-filled morning for all and after a quick safety and technical brief and choosing of team names was in order, in no time at all we had ‘Phenomenal Fasque’ and ‘Scot Spirit’ ready to head out onto the grounds of Fasque Estate with Team Selfies pinging right from the off within seconds. 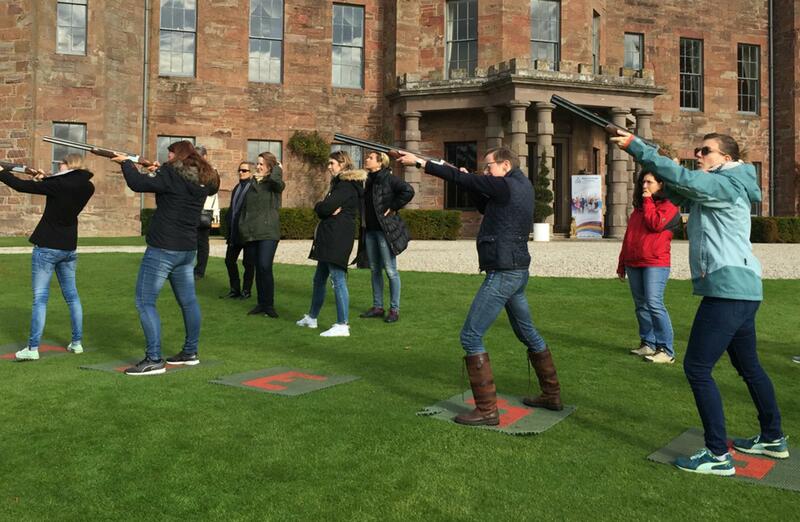 The activities were Archery and Laser Clay Pigeon Shooting. 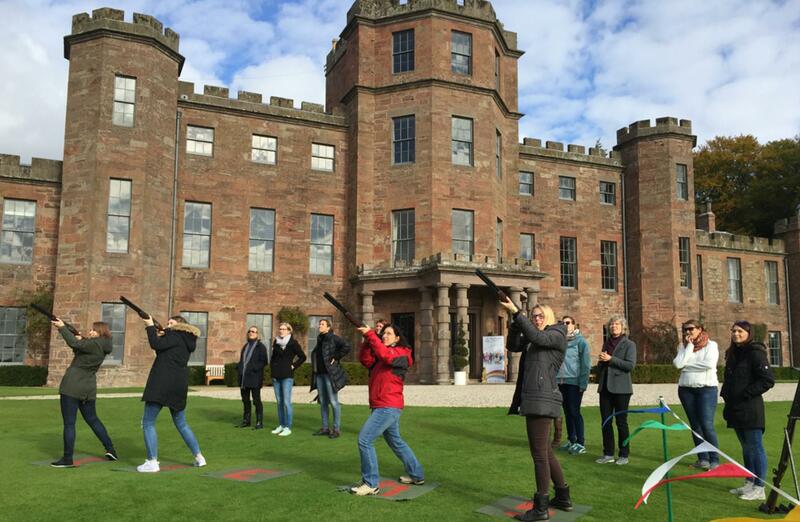 Many of our competitors quickly got to grips with the skills and we were dishing out such huge scores for some of the best archers we have ever seen! Others preferred to perfect their skills more slowly at the archery, and sure enough we discovered many hidden budding Robin Hood’s! 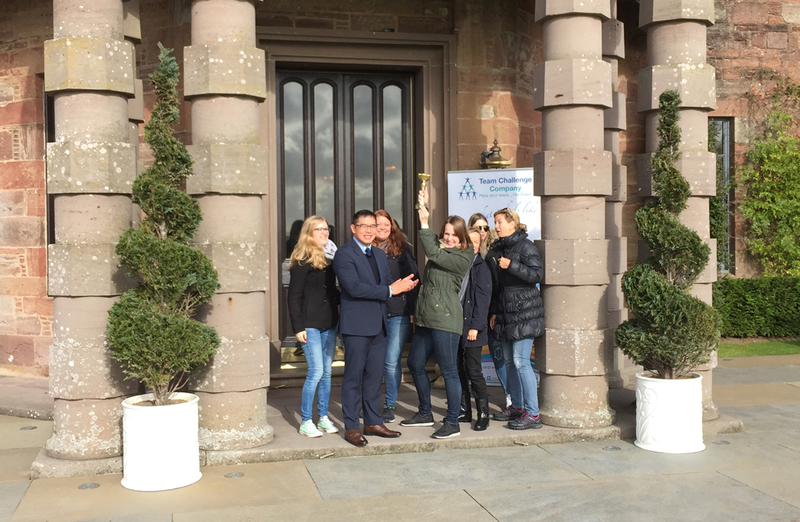 As the morning of incentive fun rolled on, our competitions on both the Archery and Laser Clay Pigeon Shooting drew massive cheers, all competitors vying for a shot at glory and to take home the much-coveted Team Challenge Company Winner’s Trophy. The Archery competition was up first, with some fantastic first and second round shooting to bring us to our grand finale on the Balloon Burst! It was tightly run, but sadly no one stepped up to strike gold so scores were tolled over into the next competition. 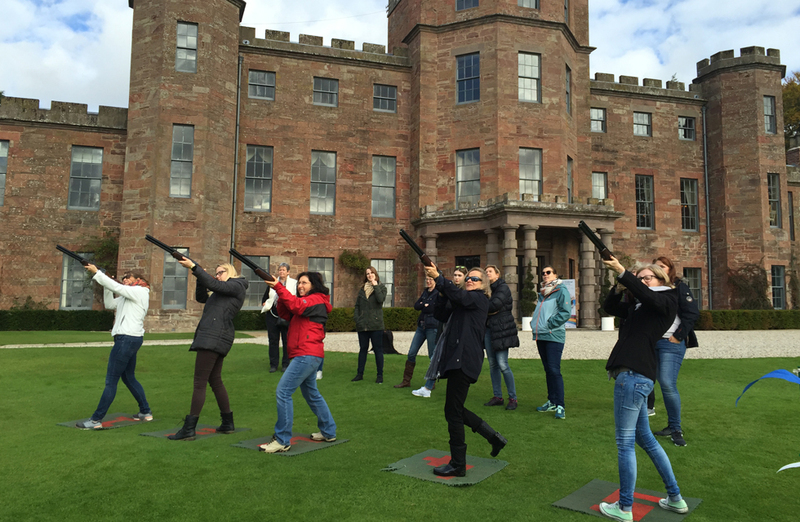 The Laser Clay Pigeon Shooting saw a similarly tight contest, as the fastest- trigger-fingers around all battled to be crowned the team champ! 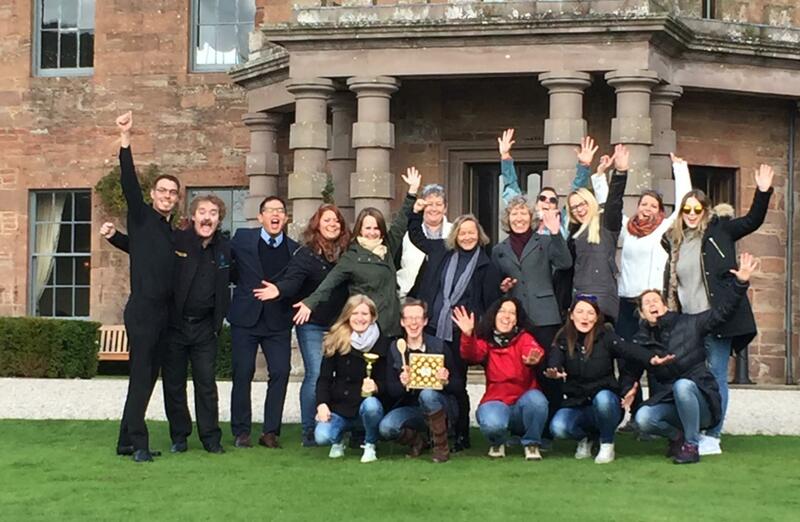 Phenomenal Fasque really went for it on an all-out effort to score the Big points but alas there could be only one, as the Scot Spirit Team stepped up to fire some cracking shots and hit the clays racking up bigger and bigger scores, and a Fasque Estate Team legend was born - winners of the International Team Challenge Trophy ! Well done to both our winners and runners up on the day – just look at those great photos! 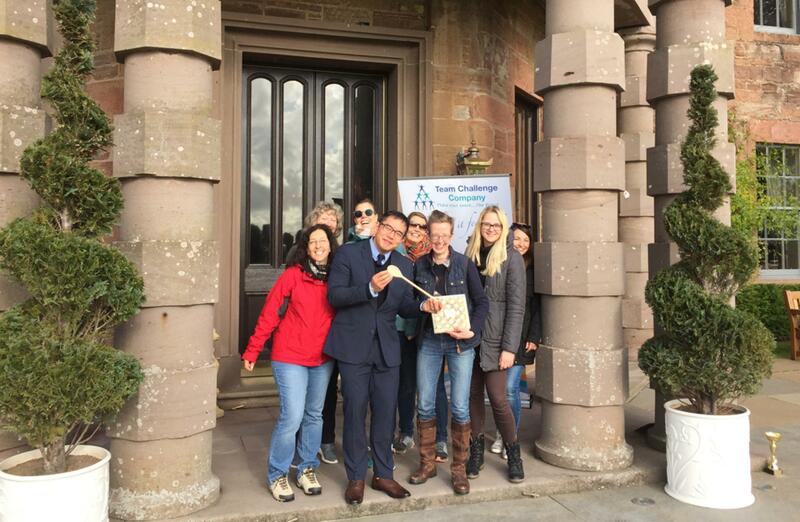 A huge thanks to Rupert and Kendal for all their support on the day and for Amanda from Visit Scotland for organising such a great incentive experience day – it was a real pleasure to work with professionals and entertain your delightful clients – here’s to the rematch! What a great day! Lots of fun and 'friendly' competition! Hopefully we will join you all for another one soon!